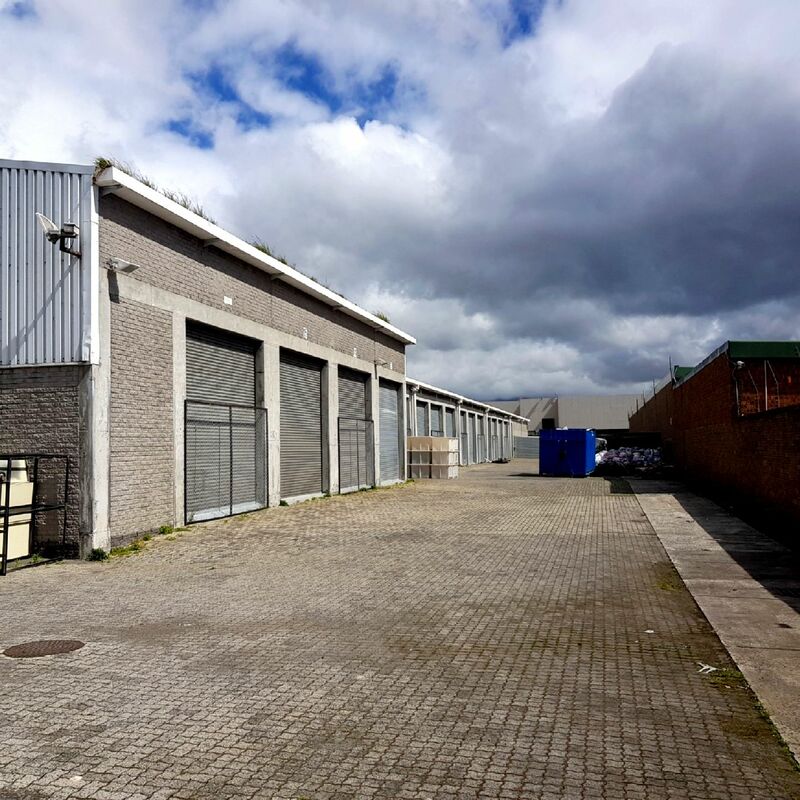 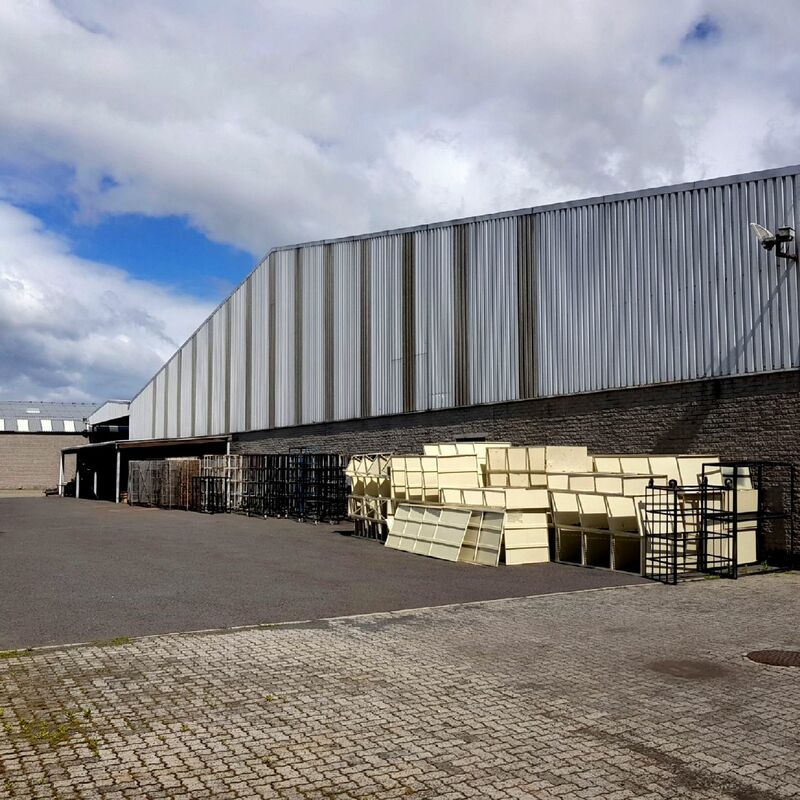 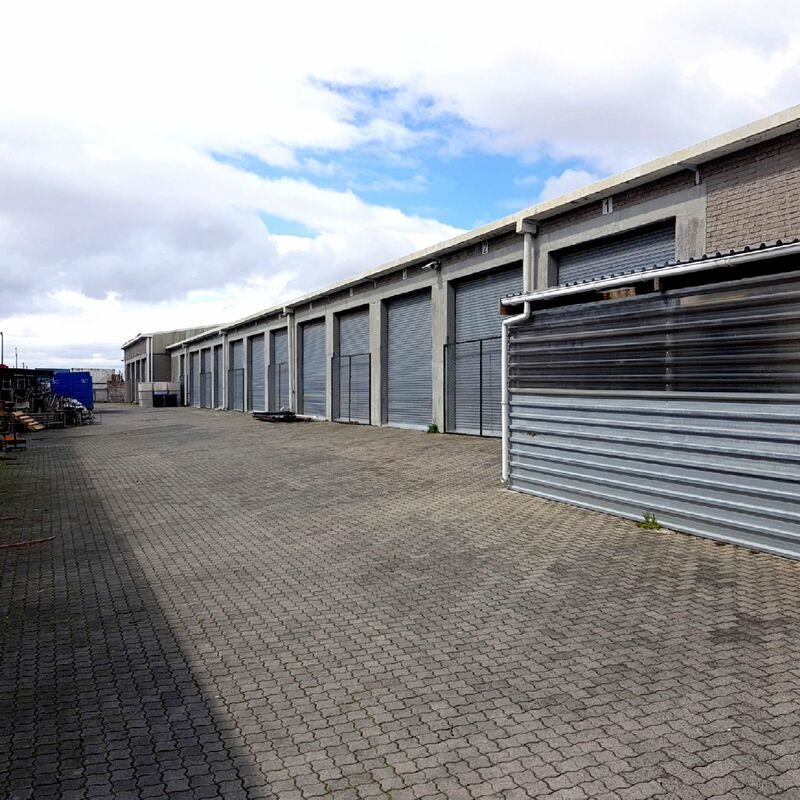 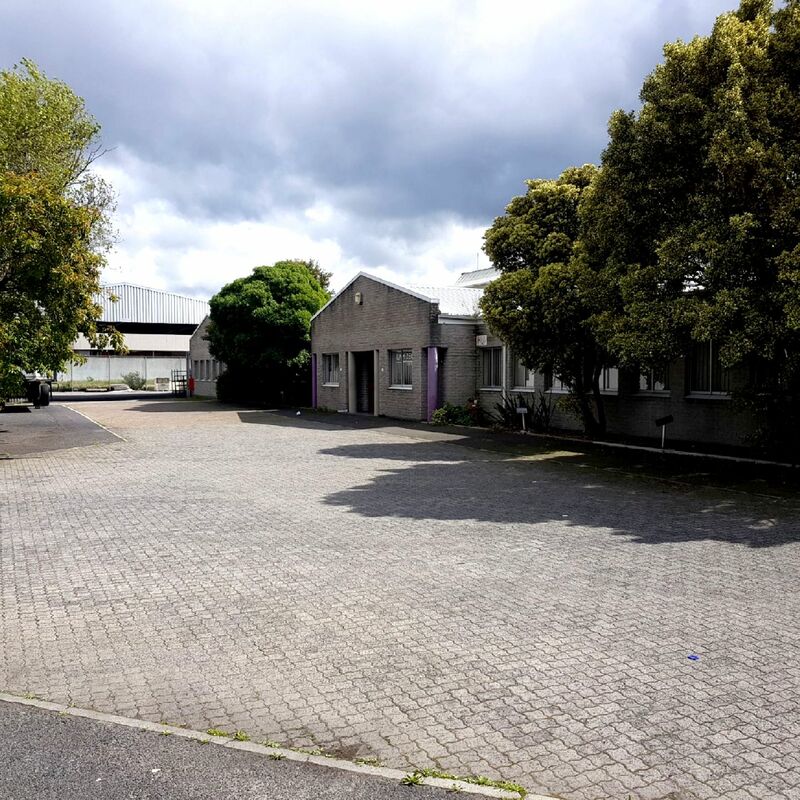 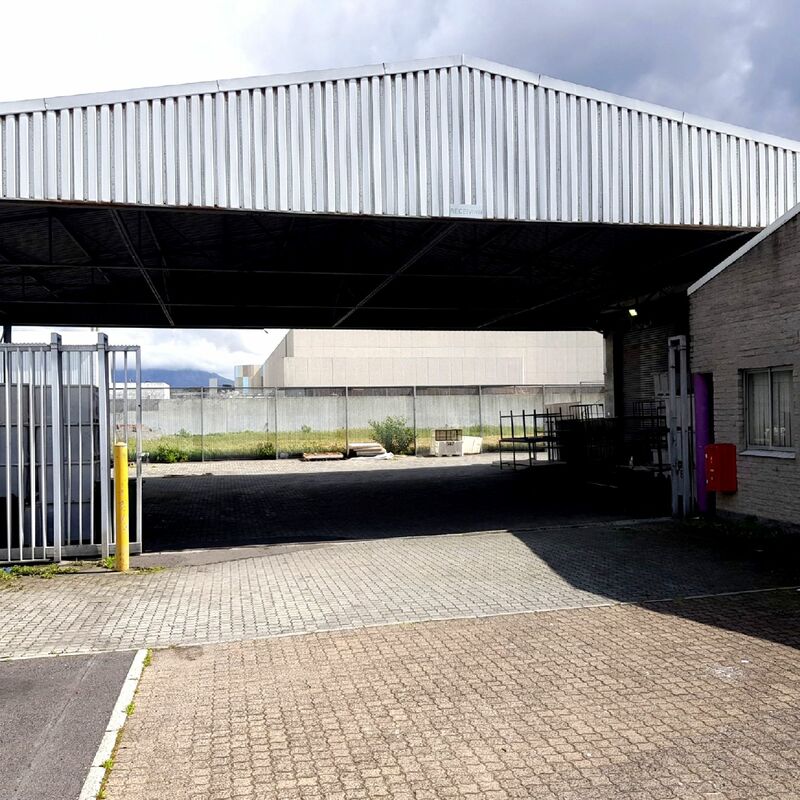 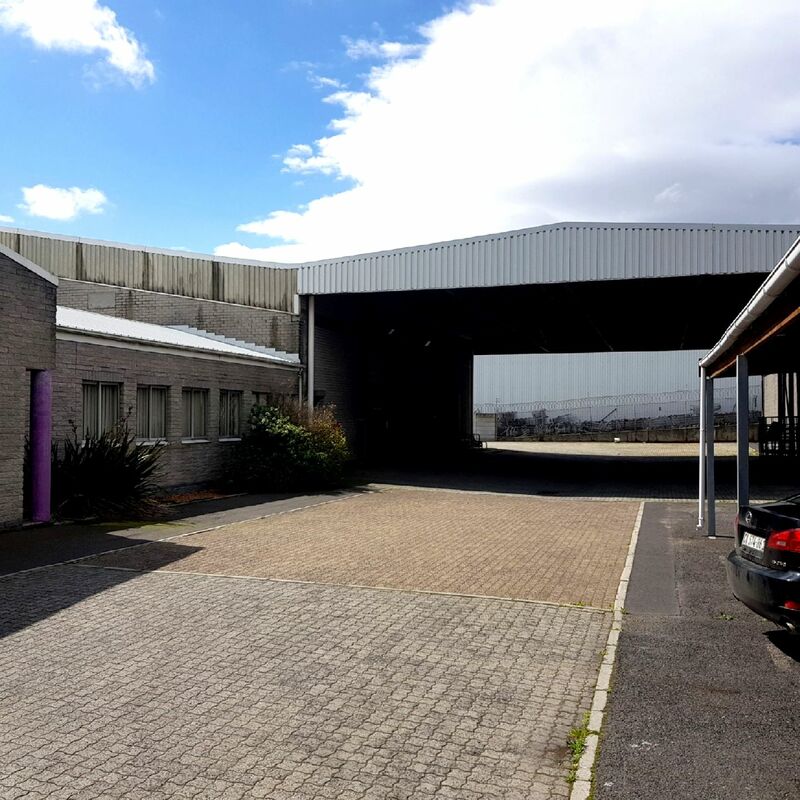 5,860 m² warehouse for sale in Ottery on 9,997m² erf. 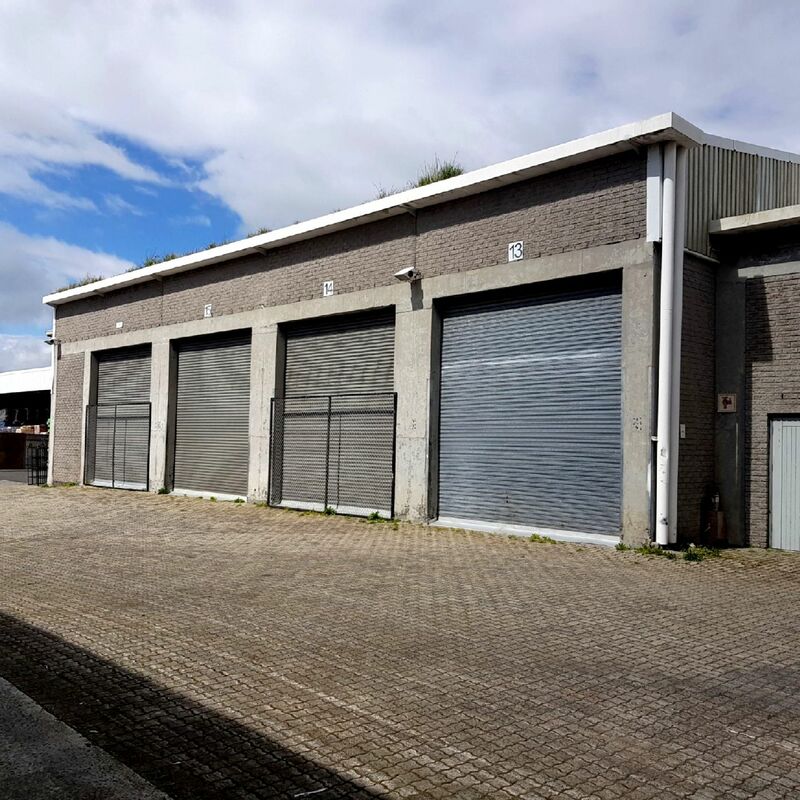 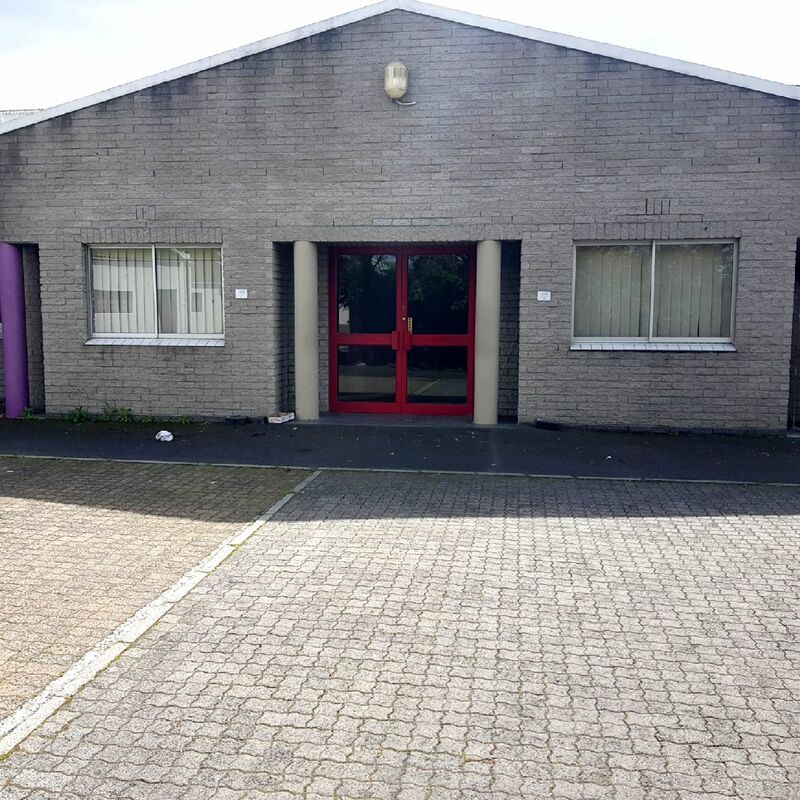 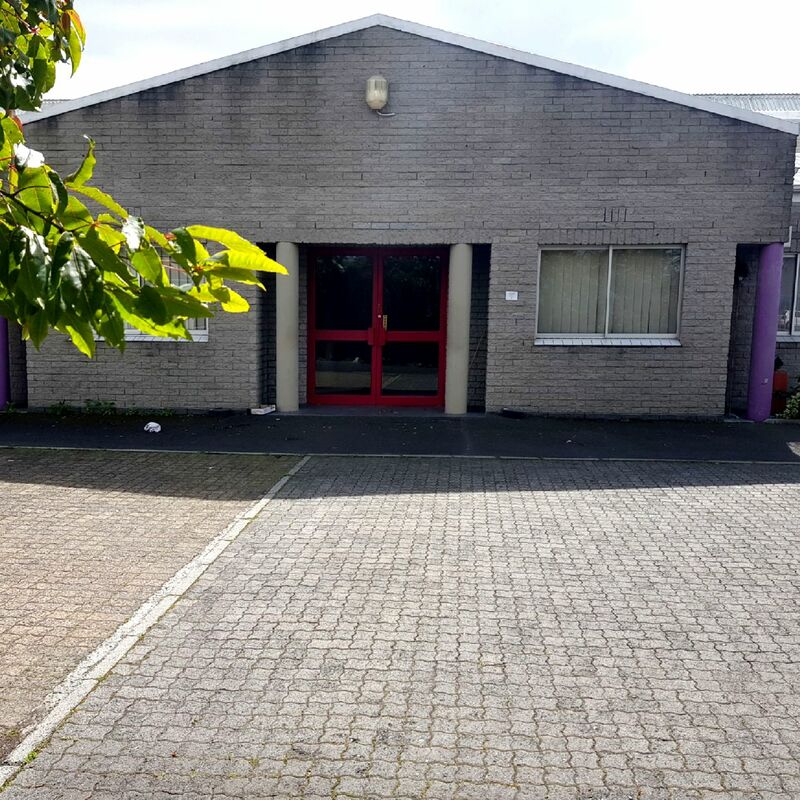 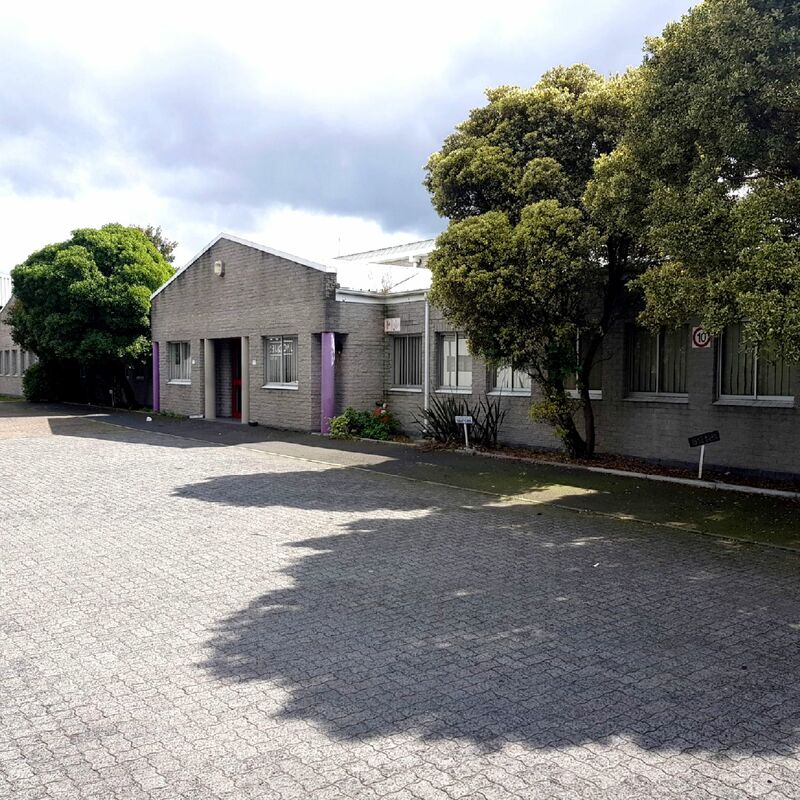 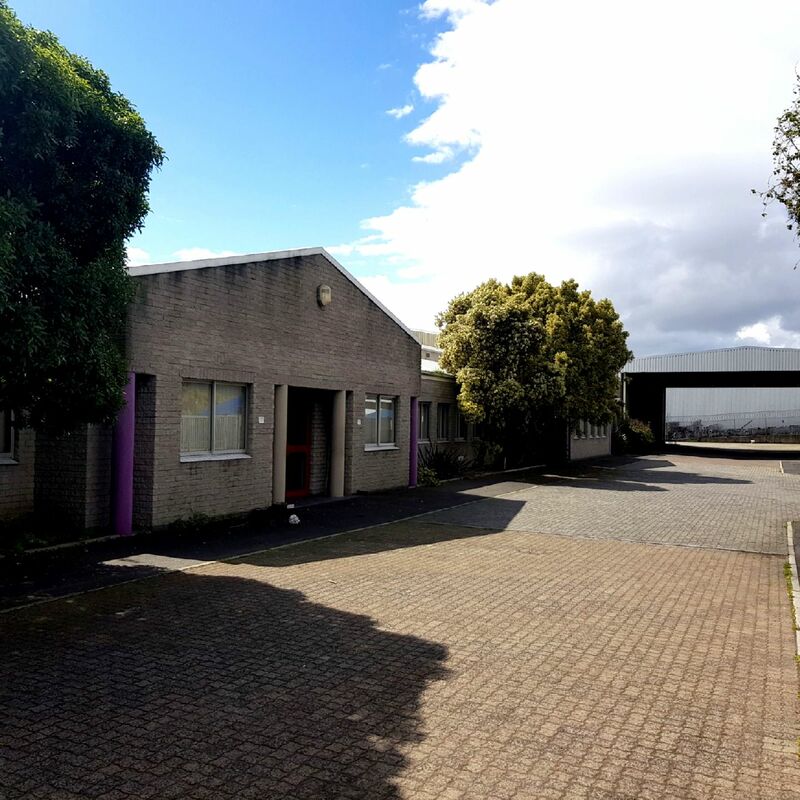 Located in a quiet panhandle in the Southern Suburbs, this free-standing building is well maintained and comes with a large yard and many roller shutter doors. 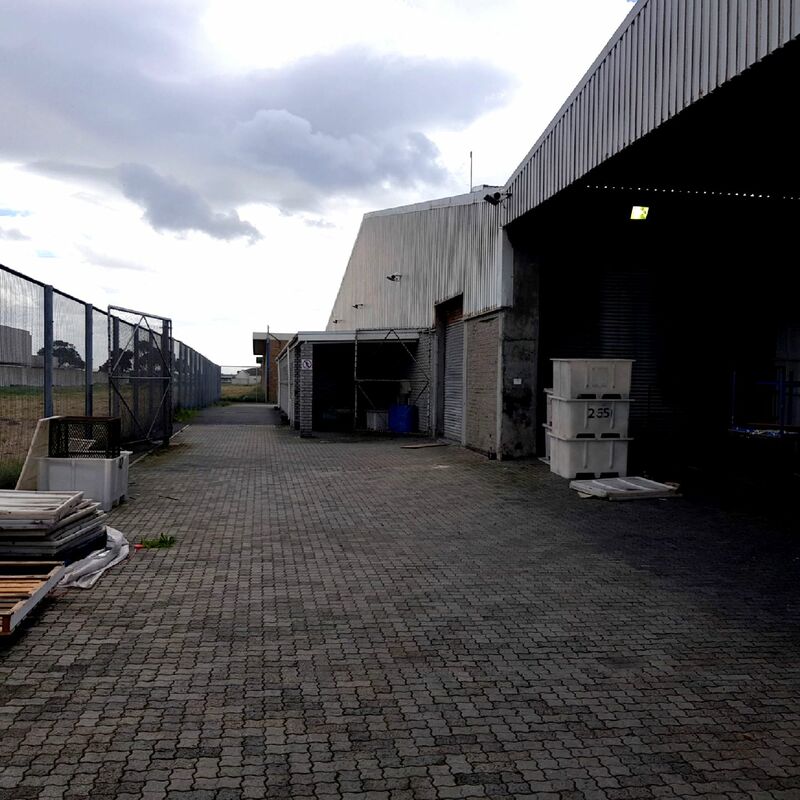 The warehouse is on grade and has a large power supply. 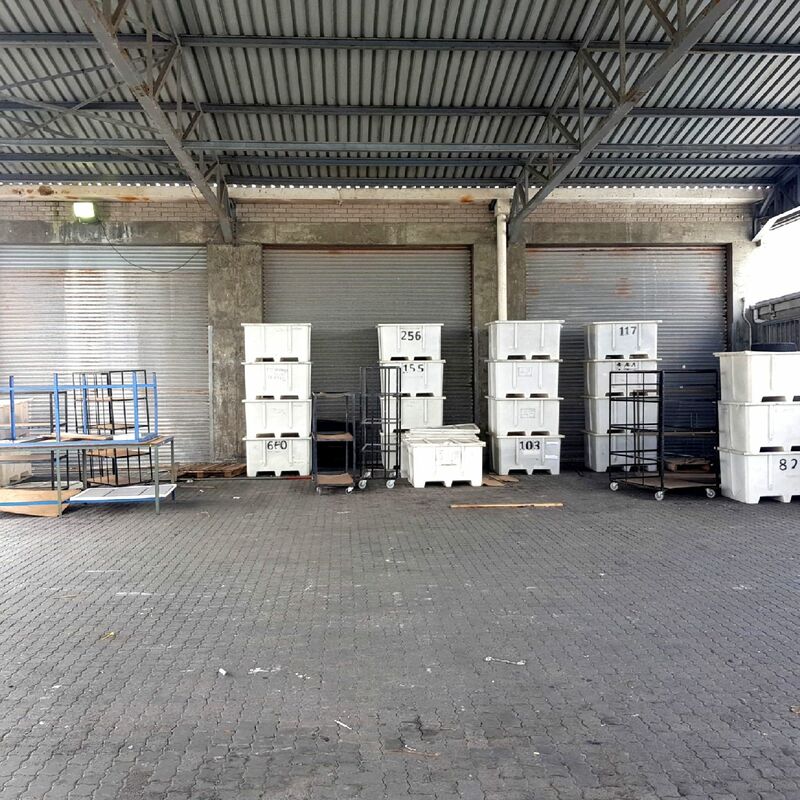 Ideal for manufacturing or distribution. 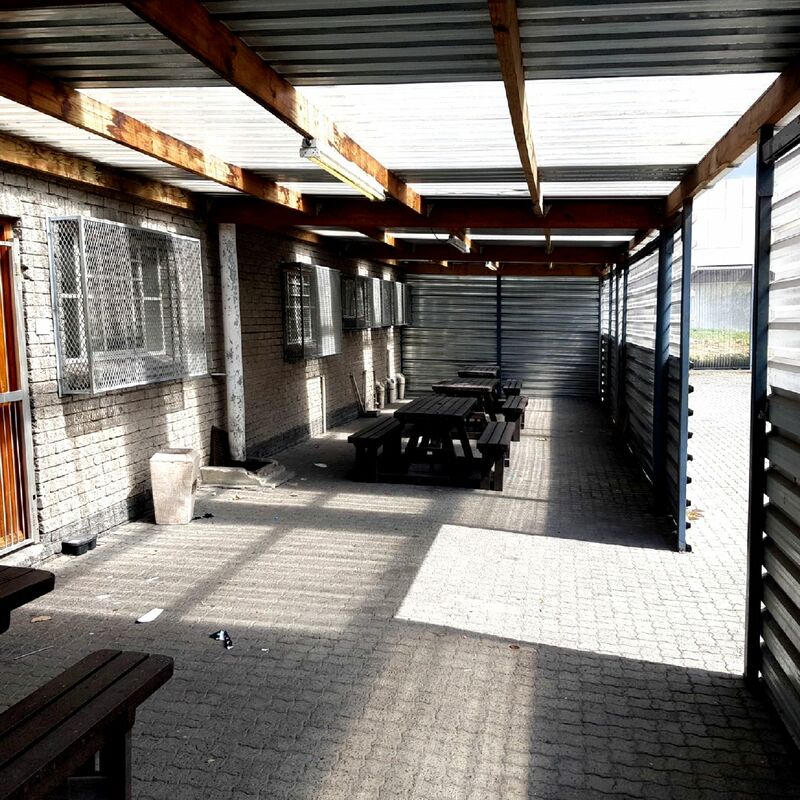 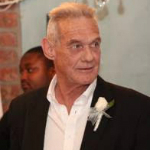 The building is a few meters from the New Strandfontein Rd which becomes Jan Smuts Drive linking to the N2. 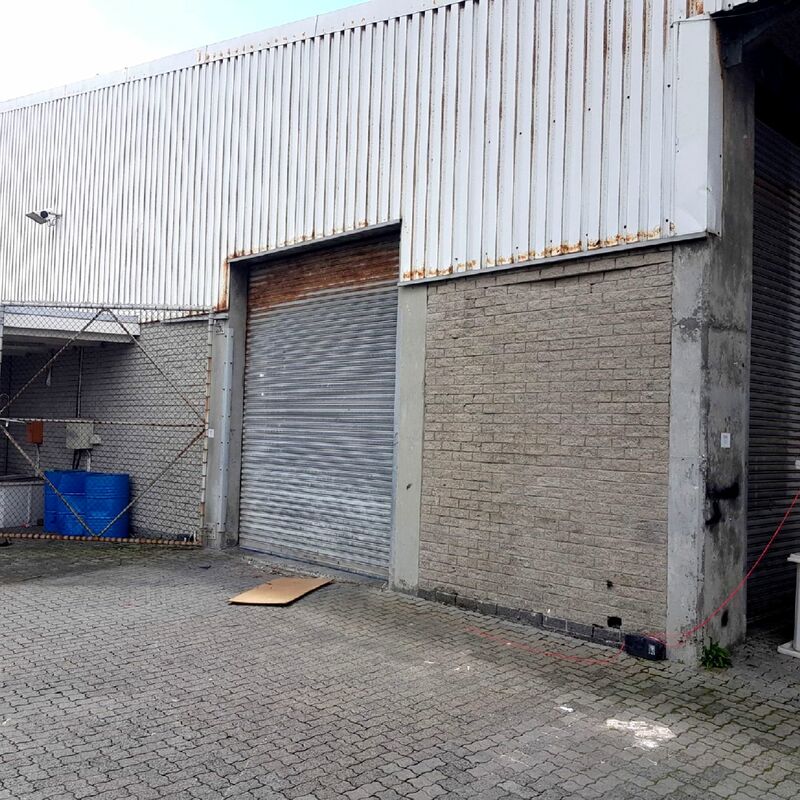 Close to large a shopping mall.